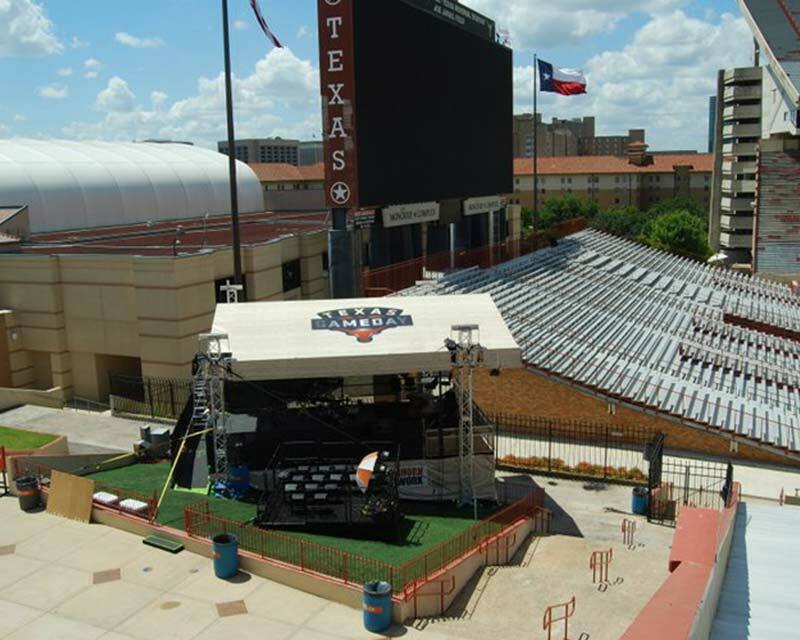 Fred’s Tents has 30 years experience manufacturing event tents for sporting events. We offer quality manufactured tents with fast turnaround times and reliable delivery at competitive prices. Fred’s Tents can also custom-print your logo and graphics on our tents and structures, for a polished, professional look. Our work has been featured on the PGA tour, Superbowl, NASCAR, US Open and more. Whether you are looking for coverage for a sports stadium or tour, we have a solution for you. Browse our past sport event tent projects below and connect with us for your next sporting event!